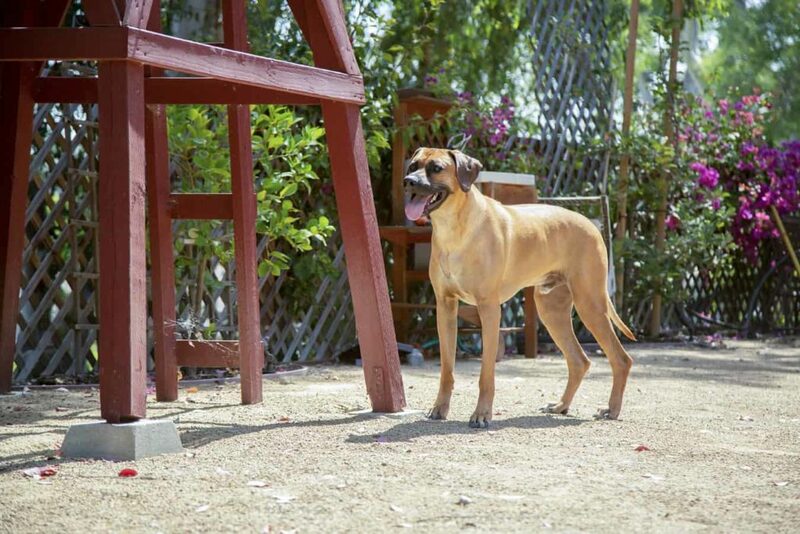 The story of Boss Dog® starts with Kelby. 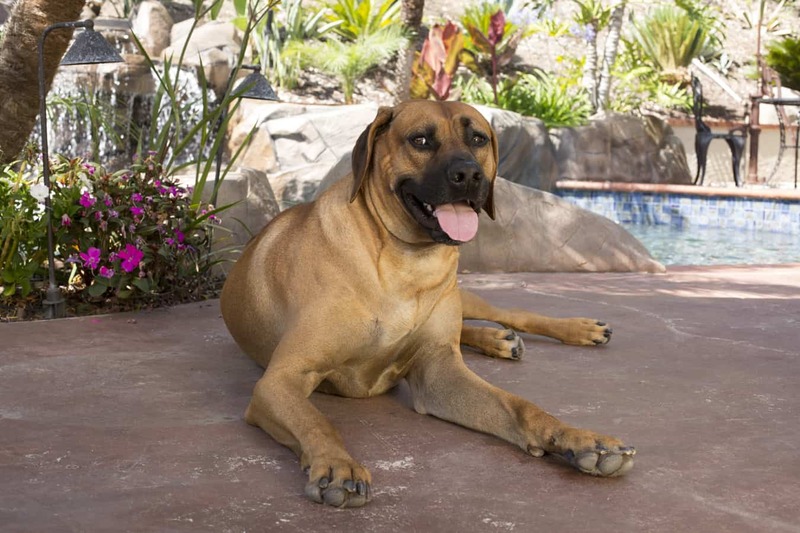 Kelby is a big-hearted Rhodesian Ridgeback, who seems to be more human than dog, and a big part of our family. 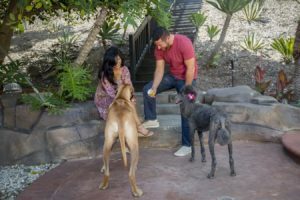 Our “Boss Dog” Kelby has always been a bit of a picky eater which made it challenging to find high quality food and treats made from great ingredients that he would eat. 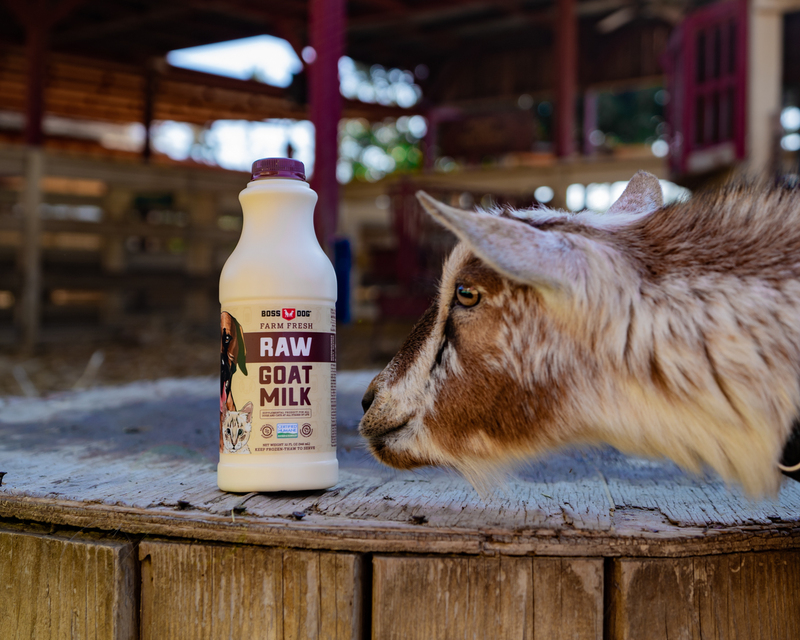 After a lot of searching and tasting (to be clear, Kelby was doing the tasting) for a treat that Kelby liked and coming up empty handed, we decided to create something delicious and that also provided nutritional benefits. 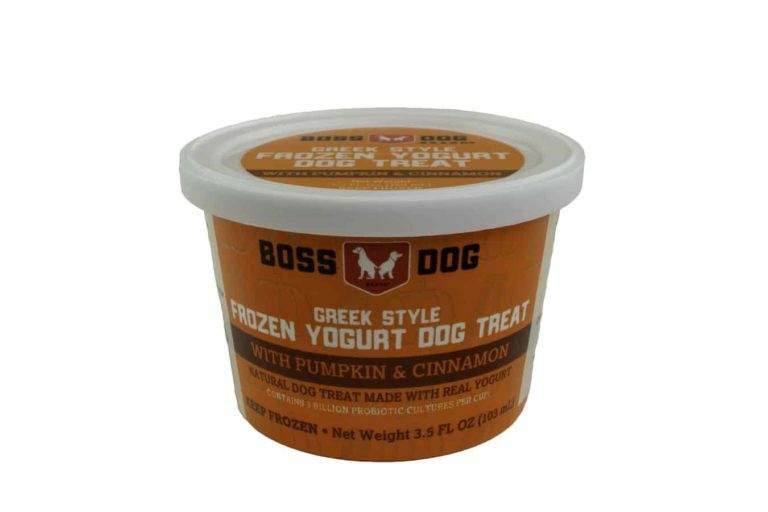 All Boss Dog® products are made with the highest quality ingredients and provide added unique benefits such as probiotics, prebiotics, DHA & Taurine. Our experience with Greek Style Yogurt is another story entirely. Greek Style Yogurt is nothing new for our family, it is part of my heritage and we have spent almost 20 years creating Greek Style Yogurt products (for people). 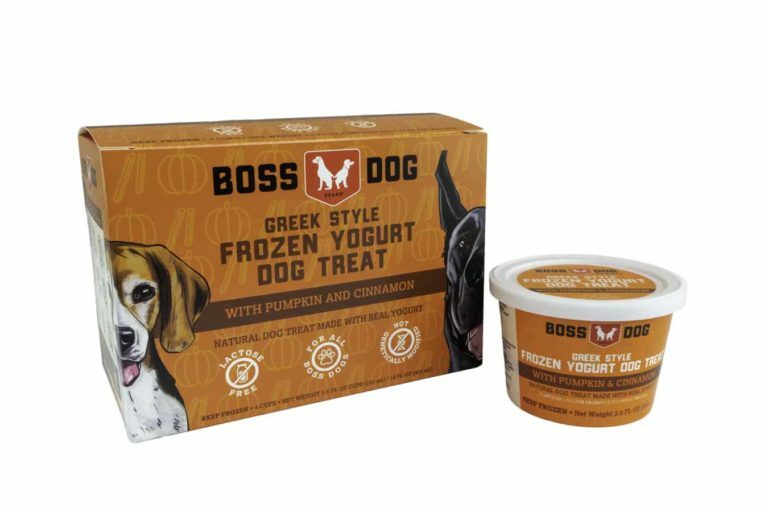 The combination of family heritage, with the passion, knowledge and understanding of Greek Style Yogurt and the inspiration for high quality, wholesome dog treats sparked the idea for our Boss Dog® Frozen Greek Style Yogurt Dog Treats. 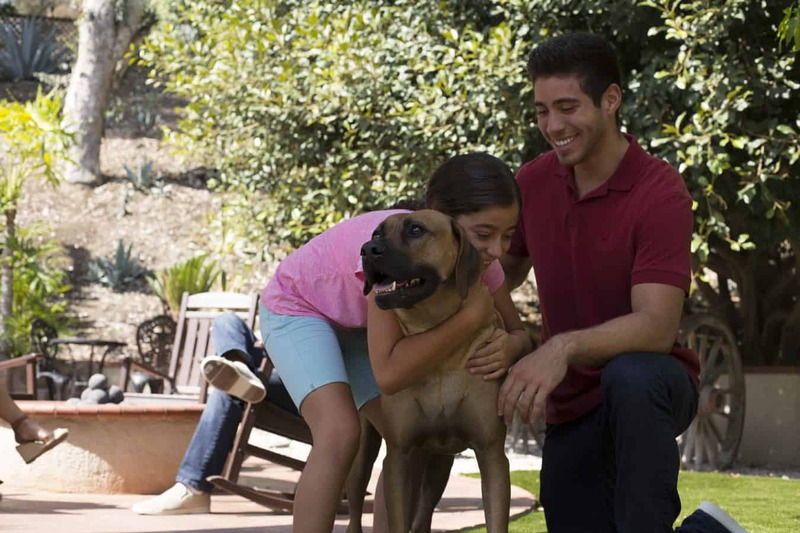 As Boss Dog® grew, we knew we wanted to continue to offer delicious treats but to always stay true to our mission of offering additional digestive and health benefits. The story continues to evolve as we have added another furry addition to our family- Frankie the cat. He loves Boss Dog® products just as much as Kelby does and we feel good knowing that he is not only getting a treat that is fun to eat but benefitting from ingredients such as DHA & Taurine in Raw Goat Milk or pre and probiotics in our Greek Style Frozen Yogurt. 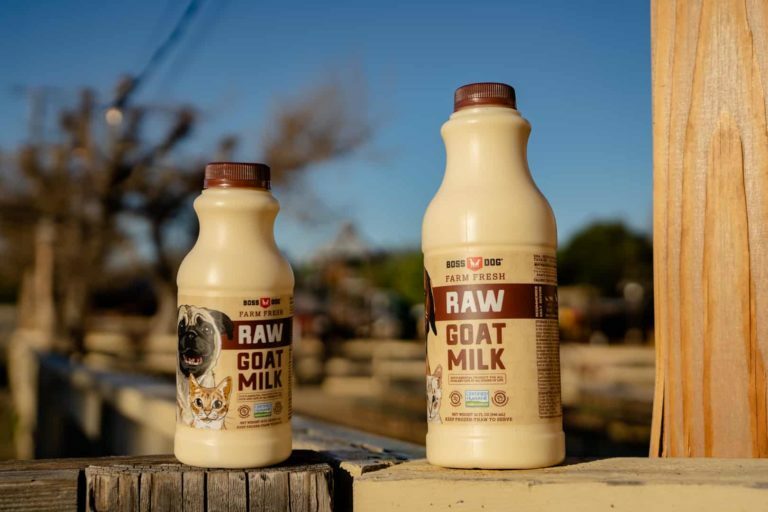 High quality ingredients = high quality treats which holds true for all of our products. 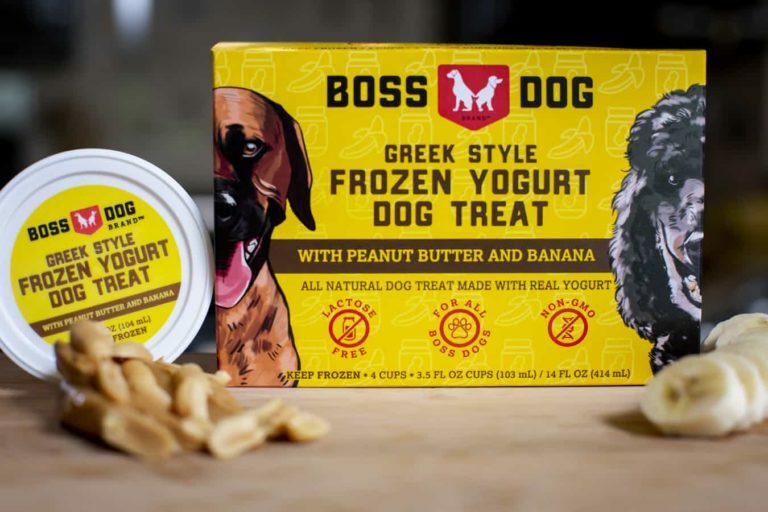 All-Natural Boss Dog® Greek Style Frozen Yogurt Dog Treats are made with real Greek Style yogurt, wholesome (100% human grade) Non-GMO ingredients, contain protein, and live and active cultures (including Probiotics and Prebiotics). In addition, they are lactose, wheat, soy and gluten free. 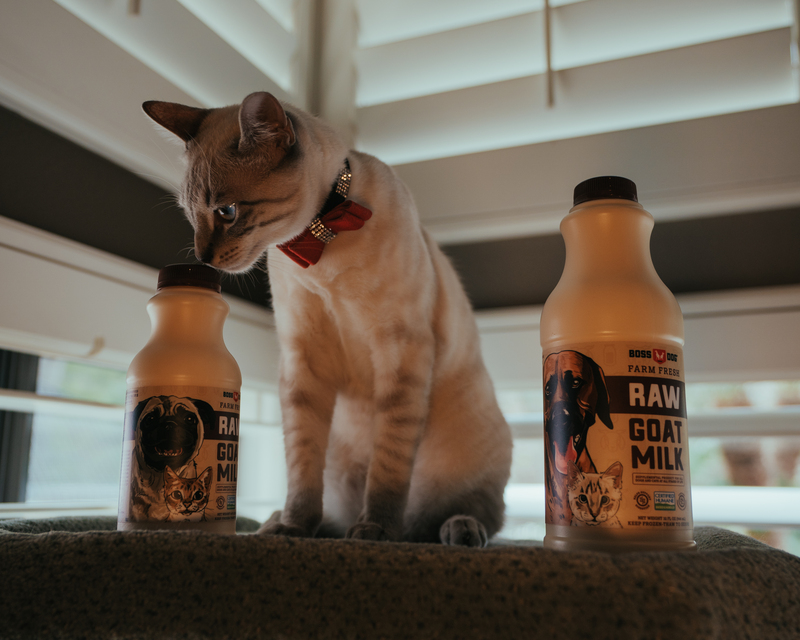 Furthermore, these treats are also great tasting with billions of beneficial probiotic and prebiotic cultures per cup to aid in digestion and immunity. 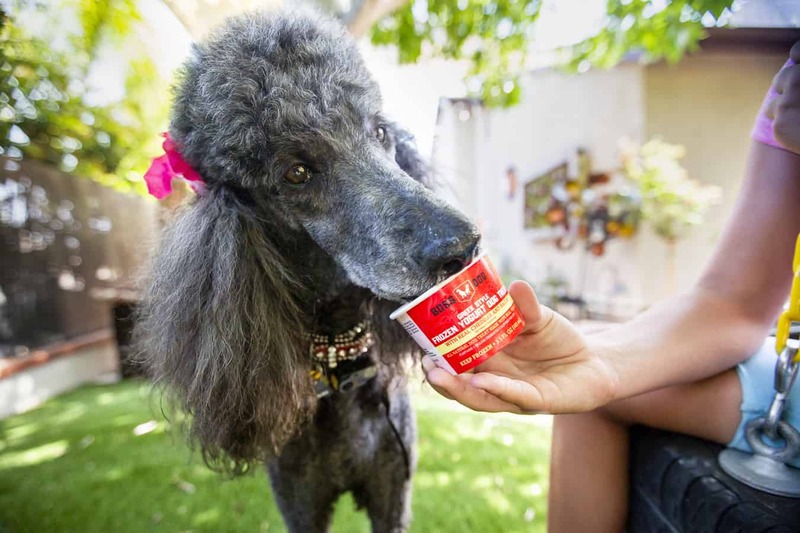 No matter what you call your furry friend, they deserve a healthy treat with all the benefits of Greek Style Yogurt but formulated especially for your pet’s belly. 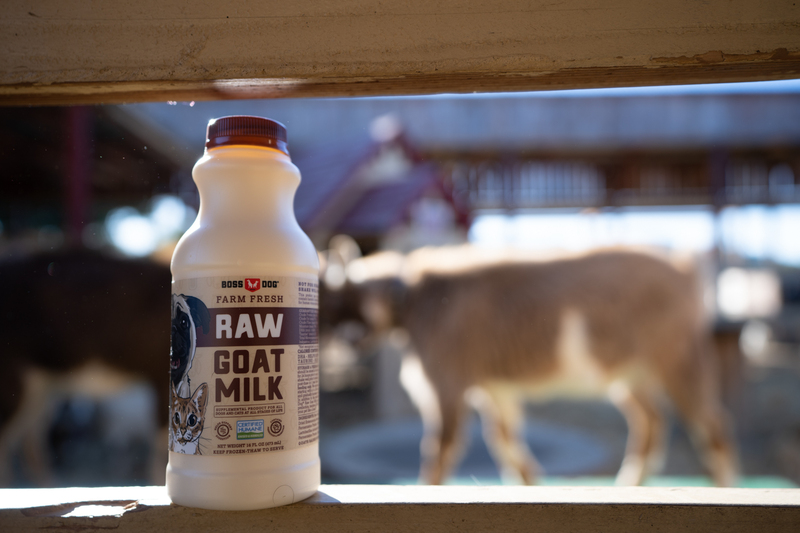 Our newest addition to our lineup is our Raw Goat Milk. 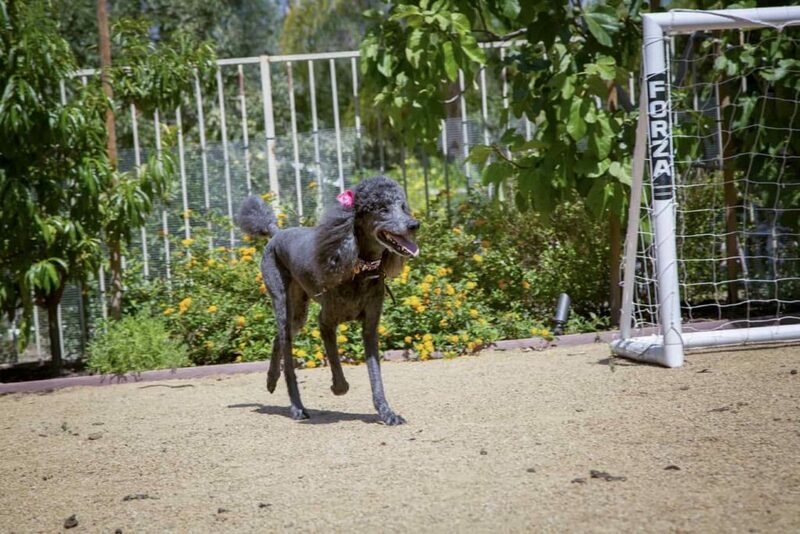 We believe that offering your pet certain raw food products provides them with the foundation for a diet that resembles one akin to the wild. Our farm fresh raw goat milk is sourced from free-range goats, that are raised to ethical standards, and are free from antibiotics or added hormones. 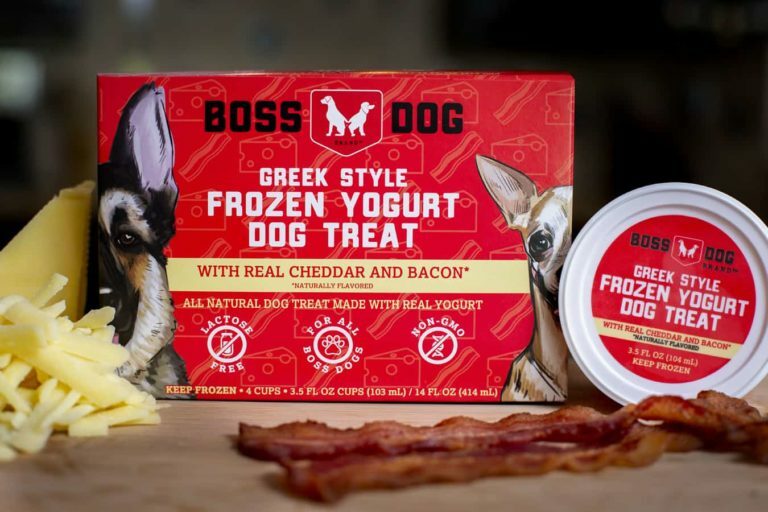 Treat your pet like a boss! 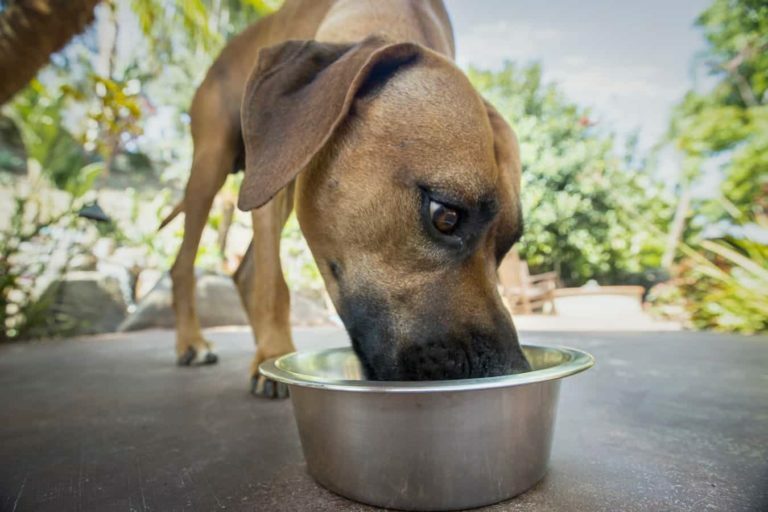 Our mission here at Boss Dog is to provide the very best products for pets, made from the highest quality ingredients and also containing digestive benefits. We are firm believers that true health starts with great nutrition and developed these products to find a solution for our own pet’s needs! 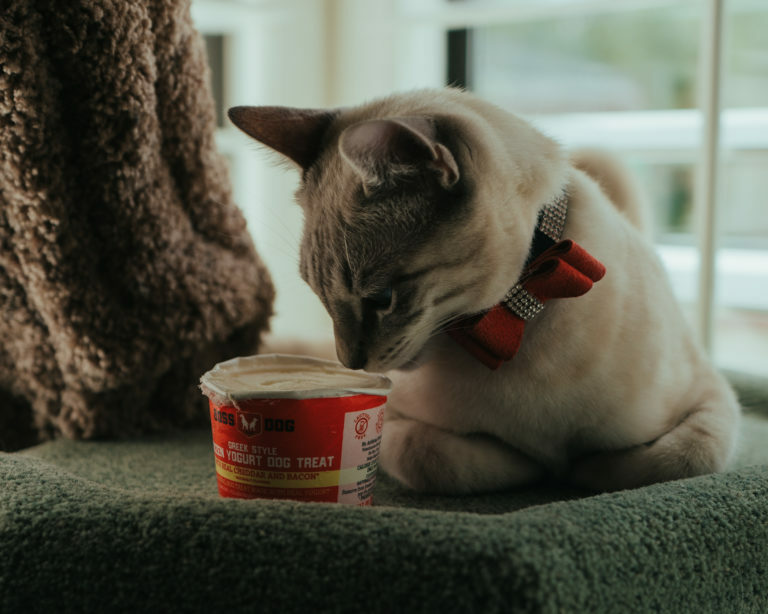 So much of pet health starts in the digestive tract, which is why probiotics are a great addition to your pet’s daily routine. Not only do our products pack a probiotic punch, but are delicious and fun to eat. 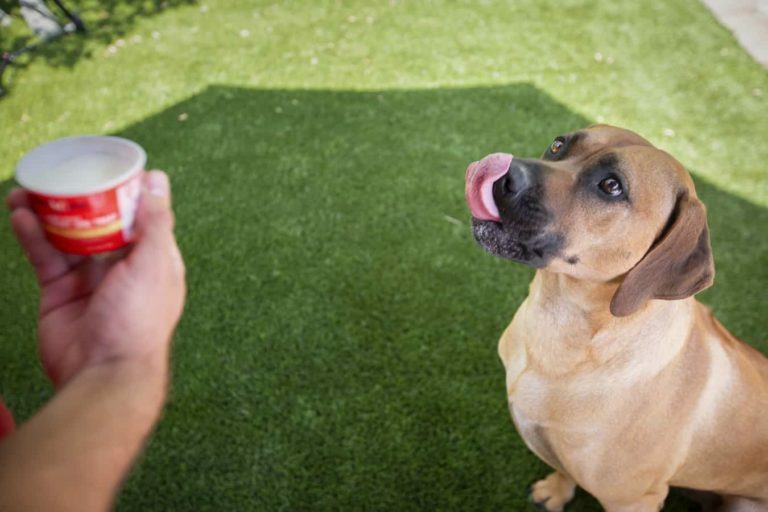 Your pets are sure to enjoy them just as much as ours do!